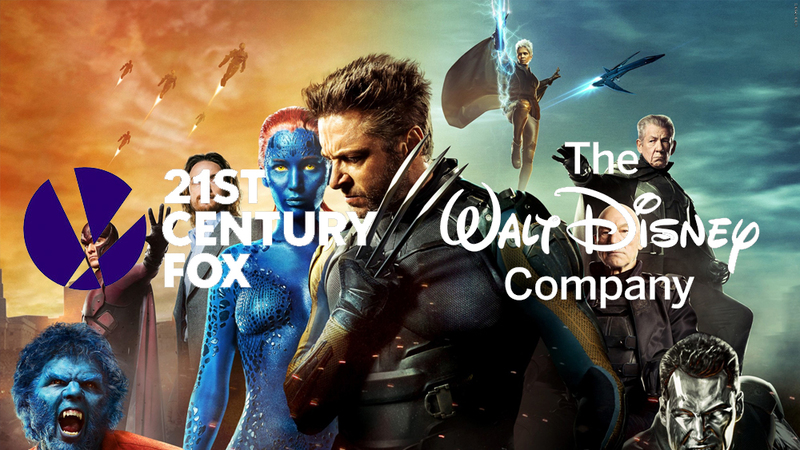 Does Disney Buying Fox Hurt The X-Men Franchise? With the news that Disney could possibly buy 21st Century Fox a lot of the surrounding talk has been about what would happen with Fox's Marvel properties, specifically The X-Men. People get excited at the prospect of seeing Wolverine and the gang join up with The Avengers in the MCU but is it really a good idea? When Marvel releases a new Netflix series everything stops. I become a hermit for a few days as I binge the entire season in an unhealthy amount of time. 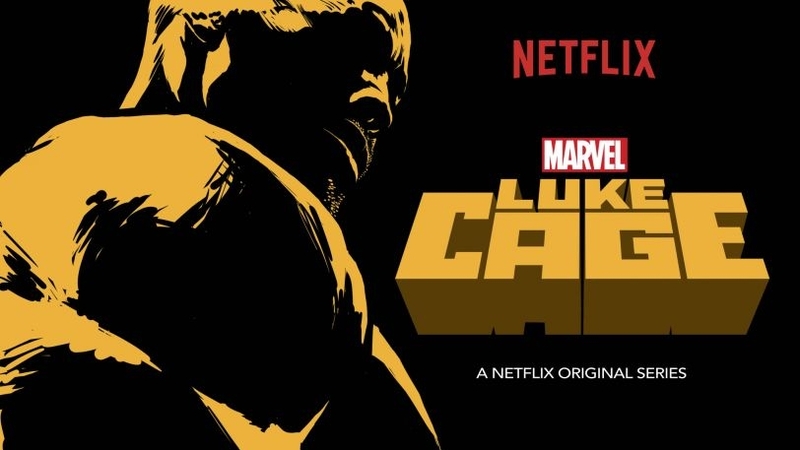 This continued to be the case with the release of Marvel’s Luke Cage. I shut myself off from the world, and much like a child that eats too fast, I ingested the entire 13-hour run in just over two days. I’ve spent the time since then actually digesting it. But unlike the kid who eats too quickly, it didn't leave me feeling sick to my stomach. Instead, I thought it was a fun ride even if it was, if you’ll allow me to continue the food analogy, somewhat undercooked.